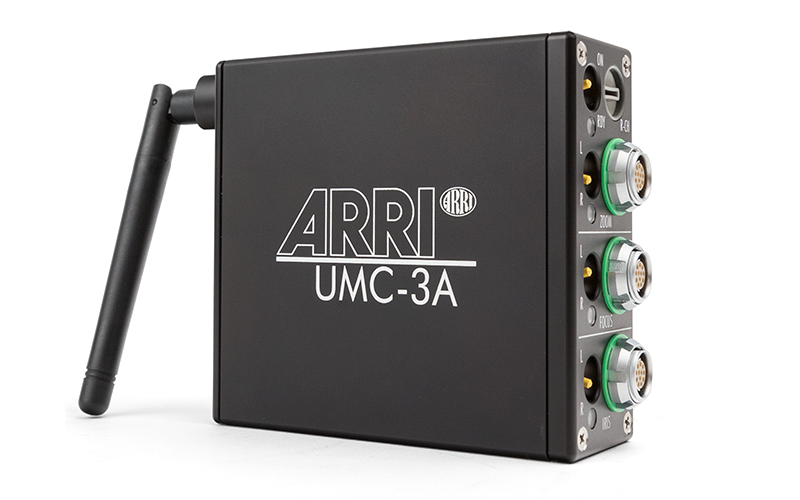 The Universal Motor Controller UMC-4 is an advanced 3-axis motor controller. Three different hand units can connect to the UMC-3a, controlling focus, iris and zoom on any camera. The intuitive user interface helps to quickly setup the system and makes it easy to use. The high-quality outdoor antenna offers improved durability and reliable radio connectivity.